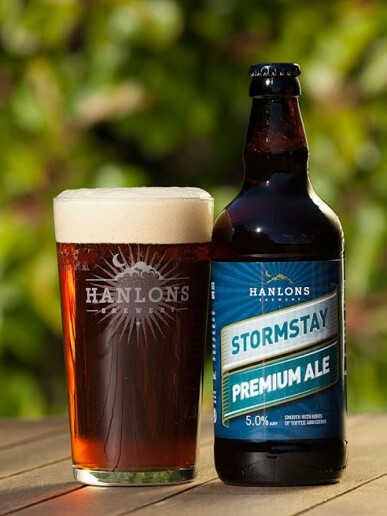 This golden, zesty beer is laden with bittersweet flavour from Admiral and late hopped with First Gold and Cascade. 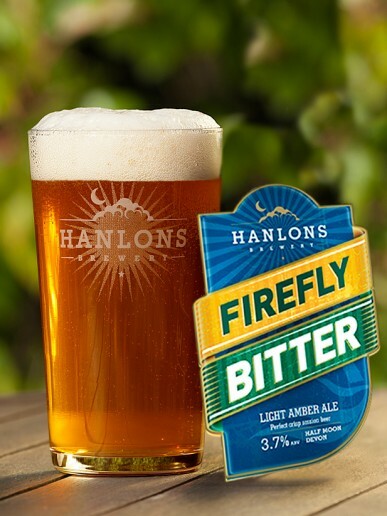 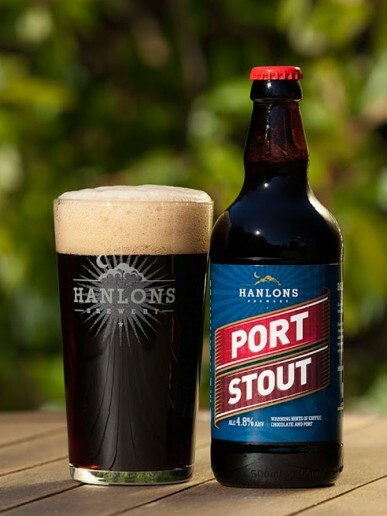 It is aromatic with pineapple and banana fruitiness with a delicate hoppy finish from dry hopping with First Gold. 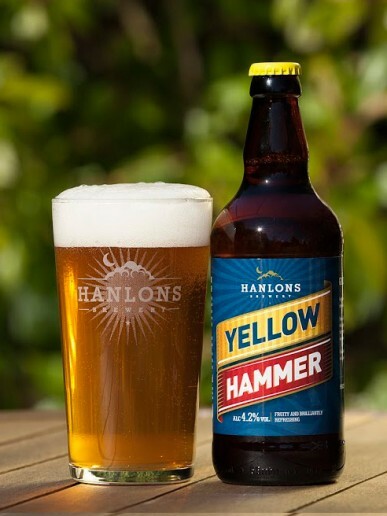 Eminently drinkable and profoundly refreshing, Yellow Hammer is the perfect accompaniment to summer parties, barbeques and all social gatherings. 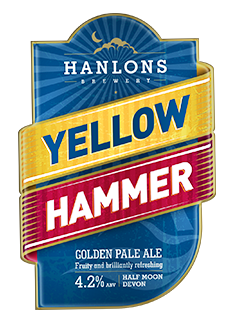 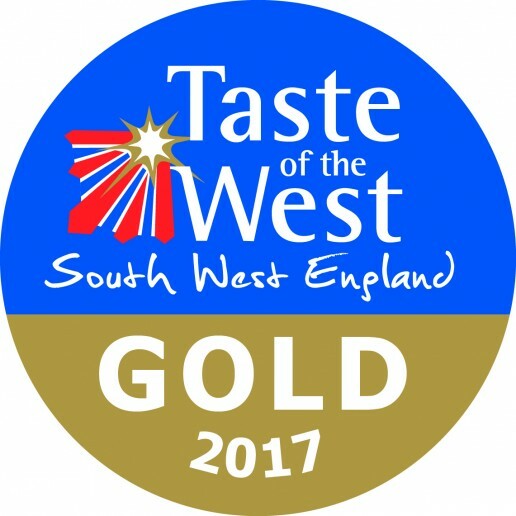 Yellow Hammer is our biggest selling beer and has won a Gold award in the 2017 Taste of the West. 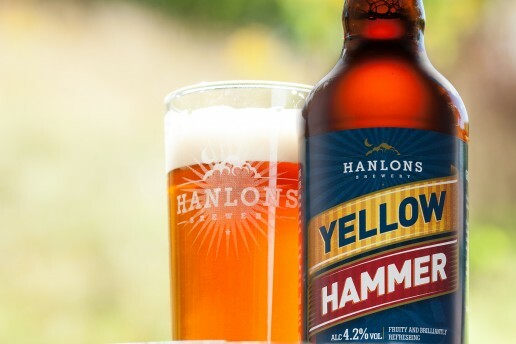 want to get your hands on yellowhammer?